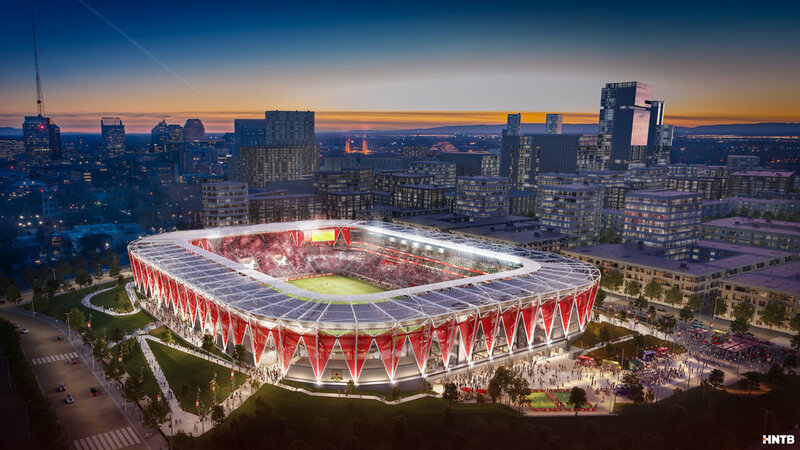 “The benefits of this agreement with Republic FC astronomically outweigh the costs to the City,” Mayor Steinberg said. “We are not writing a check, and the effort is being driven by private dollars. Sacramento Republic FC will agree to a 35-year non-relocation clause and will privately finance the stadium and surrounding development. The City will absorb building permit and inspection fees for the stadium and reimburse the investor group for its permit-related construction excise tax and use-taxes related to stadium construction.